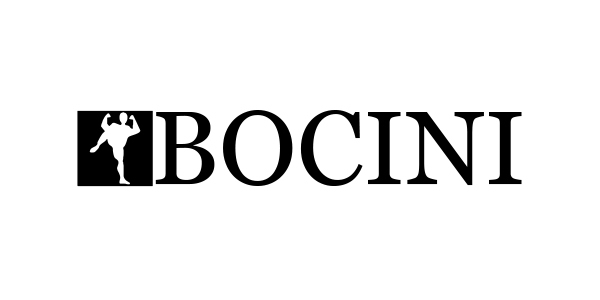 We are proud to announce that Online Safety Workwear is now an Authorised distributor of Bocini Apparel. BOCINI is a leading manufacturer and wholesaler of promotional clothing. Their passionate pursuit of high quality fabrics and designs have made BOCINI a unique brand in the industry.